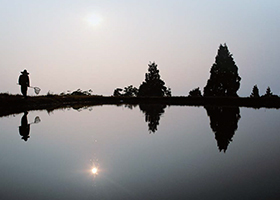 The Water Environment Partnership in Asia (WEPA) is an initiative proposed by the Ministry of the Environment, Japan in 2003 at the Third World Water Forum held in Kyoto-Shiga-Osaka, Japan, and it became official in 2004. 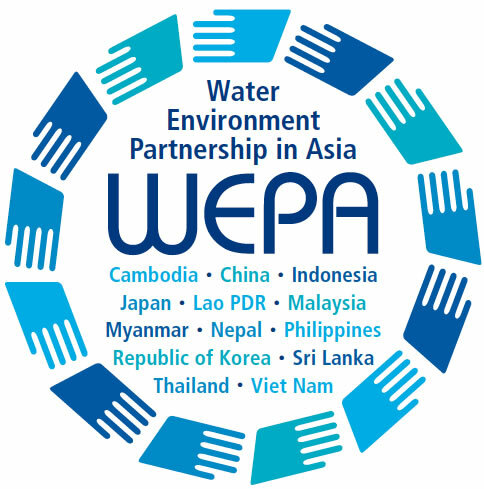 WEPA aims to improve the water environment in Asia by strengthening water environmental governance. In recognition of the important role of information to achieve the goal of WEPA, the First Phase of WEPA (April 2004 – March 2009) involved developing a web-based information platform (WEPA database) covering the state of water environment and management in the partner countries. Eleven countries participated in this phase—Cambodia, China, Indonesia, Japan, Republic of Korea, Lao PDR, Malaysia, Myanmar, the Philippines, Thailand and Viet Nam. WEPA carried out activities in partnership with these countries. In the Second Phase (April 2009 to March 2014), WEPA further facilitated information and knowledge-sharing on key thematic areas of water environmental management, including “domestic wastewater treatment” and “climate change and the water environment”. In the course of the Second Phase, WEPA placed more focus on knowledge-sharing to reach solutions. Two addition partner countries, Nepal and Sri Lanka, joined in this phase. 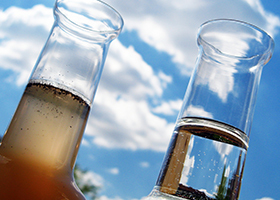 In April 2014, the Third Phase of WEPA started with more focus on wastewater management. In addition to the knowledge-sharing meetings and documentation development, WEPA started “WEPA Action Programs” in the Third Phase, which are developed and implemented by a WEPA partner country with the aim of solving specific issues and thereby improving the water environment in the country. WEPA supports the planning and implementation of the programs and also shares practical lessons learnt from the programs among WEPA partner countries. As of March 2017 13 countries participate in WEPA. A focal point, as national delegate, participates in an annual meeting and advises on WEPA activities. Also, he/she plays a role as communication channel to the WEPA secretariat. A focal point is the assigned person by each WEPA country, who is policy maker at a governmental organization or researcher in the field of water environment preservation. Annual meeting is basically held with participation of all WEPA partner countries. The purpose of a meeting is to discuss a direction of the entire WEPA project and an annual project plan, and then give some feedback to the secretariat. It is basically held once per year. A host country is decided by the WEPA secretariat considering WEPA partner countries’ intention. WEPA secretariat develops the entire WEPA project plan. In addition, in order to implement the plan, the secretariat communicates with persons involved, facilitates knowledge exchange and dialogues among WEPA focal points, organizes meetings, conducts WEPA outreach activities. 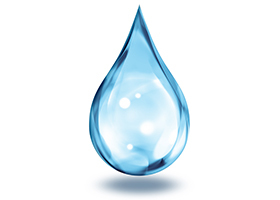 WEPA Outlook is the flagship publication of WEPA, which includes basic information on the water environment and how it is managed by each WEPA partner country. The WEPA Policy Brief provides more detailed information and analysis on issues that WEPA focuses on. This website is managed by the Water Environment Partnership in Asia (WEPA) under the initiative of the Ministry of the Environment of Japan. Copyright© Ministry of the Environment. All Rights Reserved.